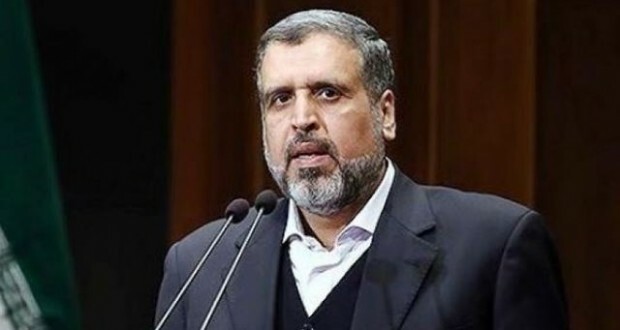 The head of the Palestinian Islamic Jihad, Ramadan Abdullah Shallah, stressed on Monday that the Palestinian resistance movement won’t abandon the prisoners who have been staging a hunger strike for nearly a month. In a press conference on the 69th anniversary of the Nakba Day, which mark the catastrophe of creating the Zionist entity on May 15, 1948, Shallah said the Islamic Jihad has a say in resistance and won’t stand idly by while the prisoners are suffering in the Israeli jails. “Defending the prisoners is defending our humankind. It is a natural expression of resistance to slavery,” Shallah told reporters. The natural Palestinian retaliation to the Nakba is to unite against the Israeli enemy, Shallah stressed.